NAV Payroll is a fully integrated Microsoft Dynamics NAV payroll solution designed from the ground up with one goal in mind, simplicity. A pay period can be run and posted with just a few clicks of the mouse, and the posting setups are flexible enough to handle any payroll requirement. NAV Payroll delivers exceptional visibility into payroll expenses and how they impact your company’s profitability by item and/or customer. 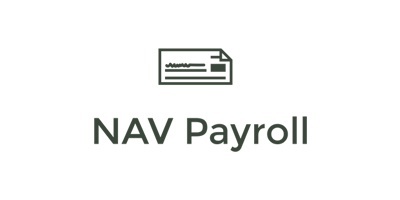 If you want all the visibility and control that NAV Payroll provides without the headaches associated with filing the payroll tax forms, NAV Payroll also has an additional service option that will take care of all your payroll tax filings and produce employee W-2’s each year. NAV Payroll: Payday should be painless!